Home / Advice and support / Understanding and preparing for home care / Residential or at home care. What's the difference? What are my options? Residential vs home care - What's the difference? Residential care involves someone leaving their home, memories and belongings to relocate into a facility dedicated to round the clock care. Some care homes allow residents to come and go as they please, whereas others are more secure to protect more vulnerable residents. Home care is looking after a person from the comfort of their own home. CAREGivers go into the house to help with the day to day aspects of living such as home help, personal care and companionship. 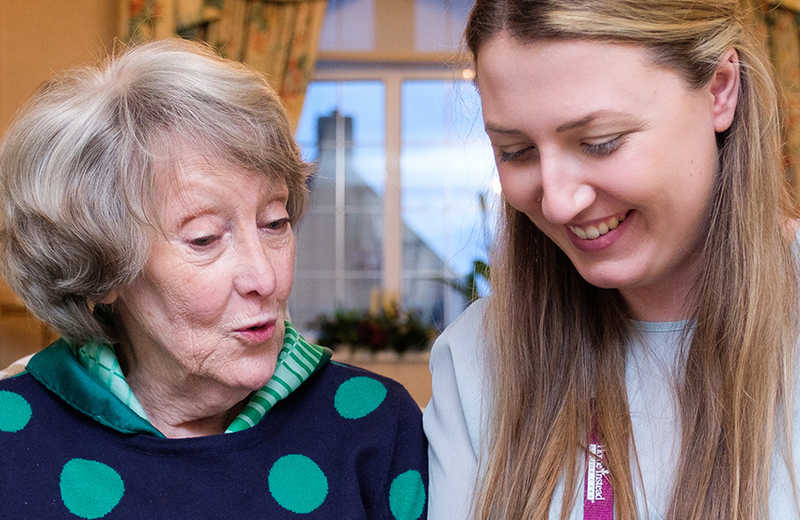 Home care is flexible and can be anything from a couple of visits a week right through to 24/7 live in care. Stay at home in familiar surroundings. Live life on your own terms. You decide when you eat, sleep and what you watch on television. Enjoy the company of pets. See friends and family when you like and enjoy companionship from CAREGivers. Choose the bespoke one-to-one care you want. Move into an unfamiliar environment. Eat meals and go to sleep at set times. Visiting times are usually restricted. Not one-to-one care. Instead a team of carers look after a number of people. How do I know which type of elderly care is right for me? Deciding whether home care or residential care is right for you depends on your needs. 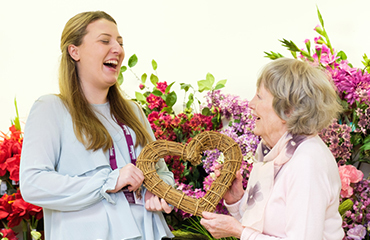 When you first have the conversation about care, it is worth getting an assessment of your care needs from your local council or you can book a free consultation with us. This will help inform you about the best care solution for you. Find out more about the difference in cost between home care and residential care or financial support available to fund your care. Home Instead Senior Care is a world leading private home care company founded on 1st June 1994 in the city of Omaha in Nebraska USA.